The OnePlus 3 and 3T smartphones have now started to receive the OxygenOS 4.1.7 update based on Android 7.1.1 Nougat, as confirmed by OnePlus on the company forum. It’s arriving as an OTA (over-the-air) update to a limited amount of users today and will start a broader rollout to more units in the next few days. Therefore, it may be a while before it appears for all units of these OnePlus phones, although users can always try checking for it manually through the Settings app on their handsets. The update brings August security patch, bug fixes and system optimizations. The latest update offers plenty of bug resolutions, such as a fix for a sound channel error during video capture, or for an issue where making a phone call could lead to the display being turned on with the screen off gesture. Further fixes are for a rendering issue specific to the Indian Kannada language, an app locker problem involving some third-party apps, and more. Further more fixes and changes are listed below. 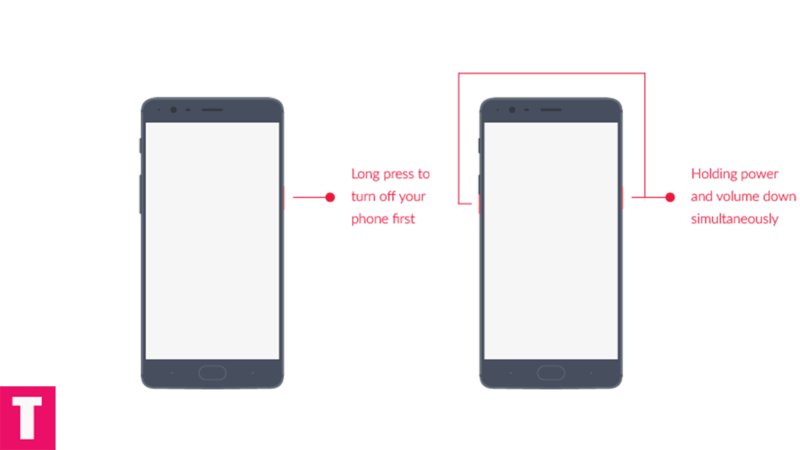 This method is only for the OnePlus 3 and OnePlus 3T. Full ROM can be flashed via TWRP as well. Follow the steps correctly otherwise you may brick your device. We are not responsible for any damage to your phone. It will not erase your data, but still, we advise you to take a complete backup of your phone and then proceed. Ensure that your phone has at least 50-60% charged to prevent the accidental shut down in-between the process. There are two methods to do this installation and here they are. Step 1: Enable ‘USB debugging’ option from setting>developer option>. To enable Developer Options, go to About phone and tap the Build Number 7 times. Step 2: Download ADB and fastboot driver for windows or ADB and Fastboot for Mac and install it on your PC. Step 3: Download the OxygenOS 4.1.7 for OnePlus 3 and OnePlus 3T from above Copy ROM to a folder where adb installed. Step 4: Now Turn Off your phone and boot into recovery mode. 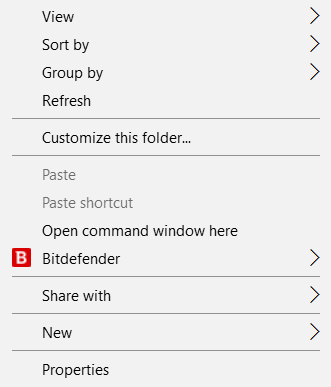 Step 7: On ADB folder press shift+right click and click on open command here. Step 10: Now wait until the process complete and then Reboot the phone. 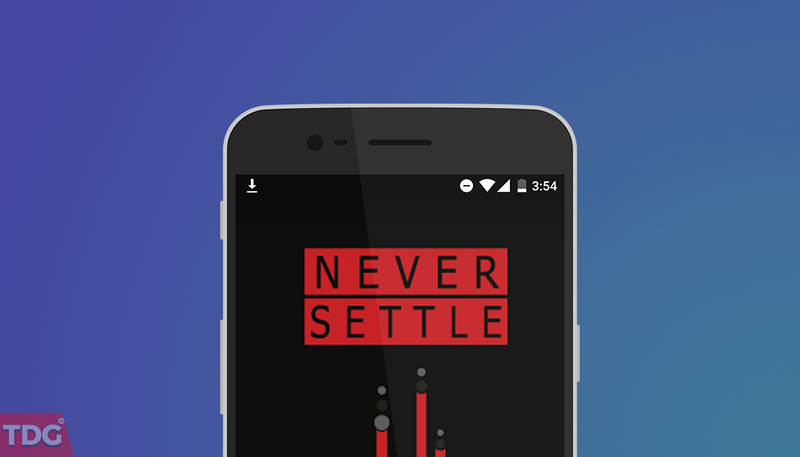 Step 1: Download OxygenOS 4.1.7 OTA zip file from above and save it on your internal phone memory. Step 2: Now Switch off your device and boot into the Recovery mode. Step 3: To boot OnePlus 3 into recovery mode press and hold ‘Power + Volume Down’ button. Step 4: Now your phone boot into the Stock recovery. Step 6: Browse the OTA zip file which you download and save on your phone before. Step 7: Select the zip file, and it will Install OxygenOS 4.1.7 OTA update file on your OnePlus 3/3T. Step 8: Now wait until the process completed and then reboot your device. However, earlier this month the company’s Head of Product confirmed that this would also be the last major Android version for the OnePlus 3 and 3T, news that surprised some people considering the relatively young ages of the phones. However, the devices will continue to receive Android security patches, at least for the foreseeable future. I want to be a full time foodie, medium time freelance developer and a blogger and a part time software engineer in an IT MNC. Unfortunately the reality is exactly the opposite. But having high hopes to turn my destiny around.